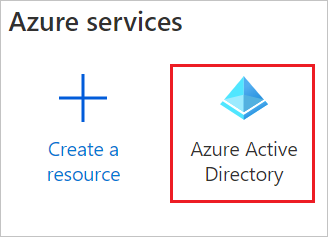 You can control in Azure AD who has access to ExcelityGlobal. You can enable your users to be automatically signed-in to ExcelityGlobal (Single Sign-On) with their Azure AD accounts. 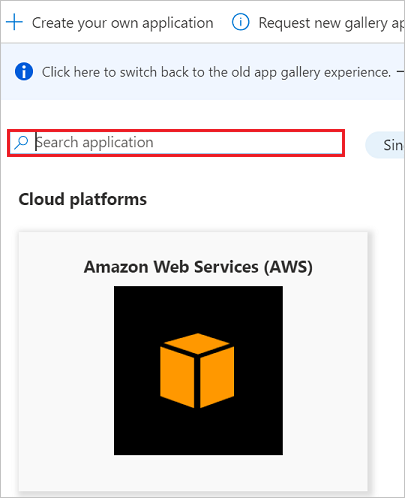 To configure the integration of ExcelityGlobal into Azure AD, you need to add ExcelityGlobal from the gallery to your list of managed SaaS apps. In the search box, type ExcelityGlobal, select ExcelityGlobal from result panel then click Add button to add the application. 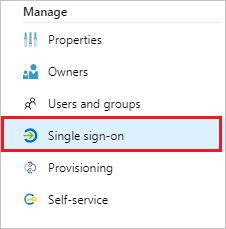 In this section, you configure and test Azure AD single sign-on with ExcelityGlobal based on a test user called Britta Simon. For single sign-on to work, a link relationship between an Azure AD user and the related user in ExcelityGlobal needs to be established. Configure ExcelityGlobal Single Sign-On - to configure the Single Sign-On settings on application side. Create ExcelityGlobal test user - to have a counterpart of Britta Simon in ExcelityGlobal that is linked to the Azure AD representation of user. In the Azure portal, on the ExcelityGlobal application integration page, select Single sign-on. 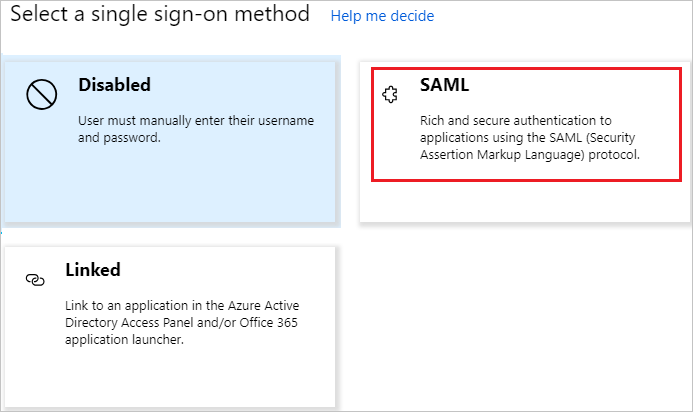 Your ExcelityGlobal application expects the SAML assertions in a specific format, which requires you to add custom attribute mappings to your SAML token attributes configuration. The following screenshot shows the list of default attributes, where as nameidentifier is mapped with user.userprincipalname. ExcelityGlobal application expects nameidentifier to be mapped with user.mail, so you need to edit the attribute mapping by clicking on Edit icon and change the attribute mapping. On the Set up ExcelityGlobal section, copy the appropriate URL(s) as per your requirement. To configure single sign-on on ExcelityGlobal side, you need to send the Thumbprint value and appropriate copied URLs from Azure portal to ExcelityGlobal support team. 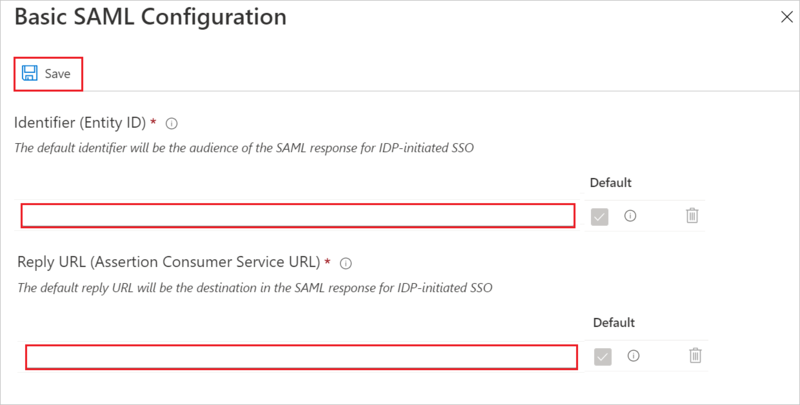 They set this setting to have the SAML SSO connection set properly on both sides. In this section, you enable Britta Simon to use Azure single sign-on by granting access to ExcelityGlobal. In the Azure portal, select Enterprise Applications, select All applications, then select ExcelityGlobal. In the applications list, select ExcelityGlobal. In this section, you create a user called Britta Simon in ExcelityGlobal. Work with ExcelityGlobal support team to add the users in the ExcelityGlobal platform. Users must be created and activated before you use single sign-on. 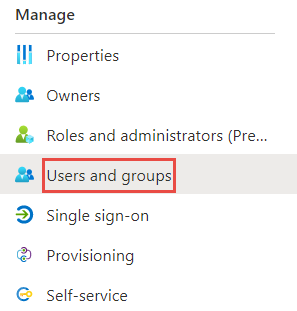 When you click the ExcelityGlobal tile in the Access Panel, you should be automatically signed in to the ExcelityGlobal for which you set up SSO. For more information about the Access Panel, see Introduction to the Access Panel.